Escape The City And Become One With Nature! Montreal is a beautiful city and its beauty is magnified during the summer season. That being said, it can also be pretty beneficial to escape the concrete jungle for a few days. If the great outdoors is calling your name or you just need some serious R&R, camping is the answer. 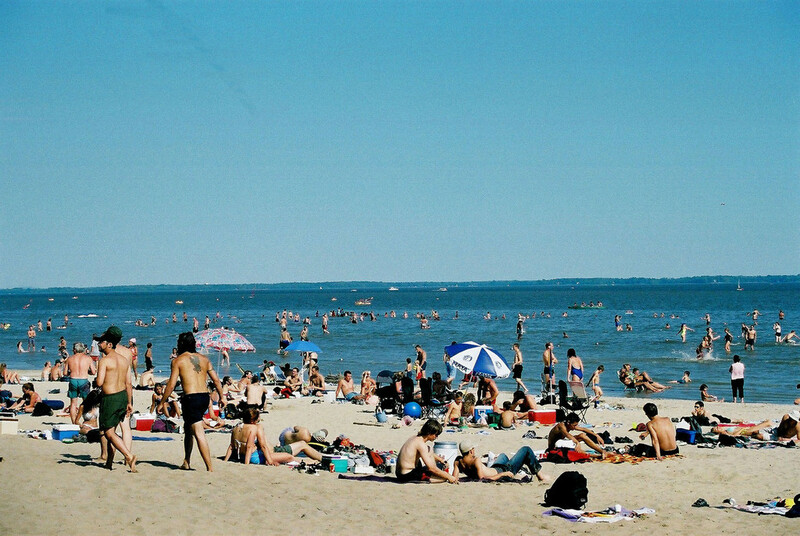 Here are 10 campground around Montreal to take full advantage of this summer. 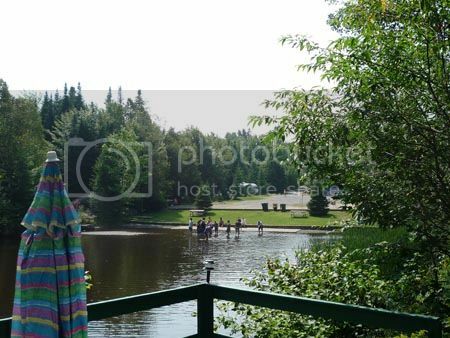 Only about an hour outside of Montreal, this gorgeous waterside campground is the perfect getaway. The site features a beach, a swimming pool, a playground, a relaxation area, a community room (with wifi), beach volleyball, and more. If you’re not into peeing in the woods, you’re in luck! They have new, modern washroom facilities with showers and laundry. There is a ton of green open space for you to enjoy and nothing but water to cool down in during those hot Quebec days. 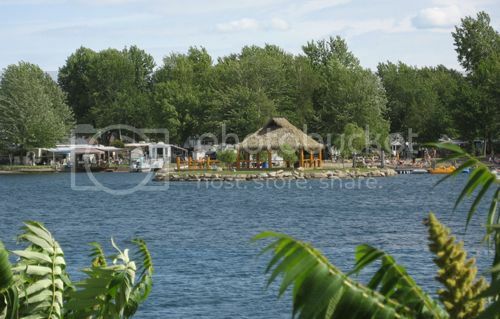 Located between the village of Oka and Pointe-Calumet (and just around the bend from Montreal’s Beachclub), you are going to fall in love with this campground. 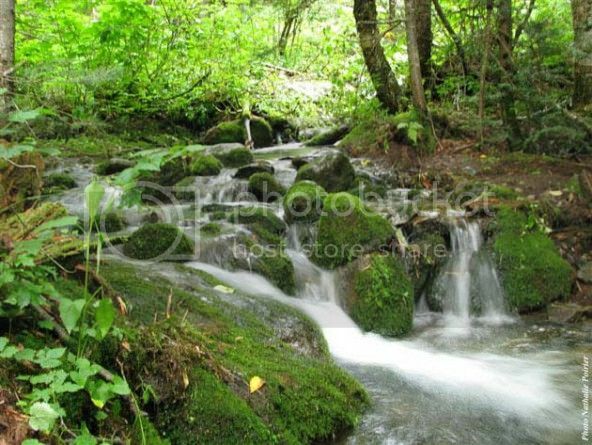 In the camping area, you will find lush forest that will make you feel like you’ve truly escaped the city. If you walk for just a few minutes, you will come across a massive shady beach on a huge and beautiful slice of the river. The park is stunning and filled with activities and wildlife. This deluxe park features nothing but beauty and fun things to do. If you’re not the wilderness type, you can ditch your tent for a charming cabin. 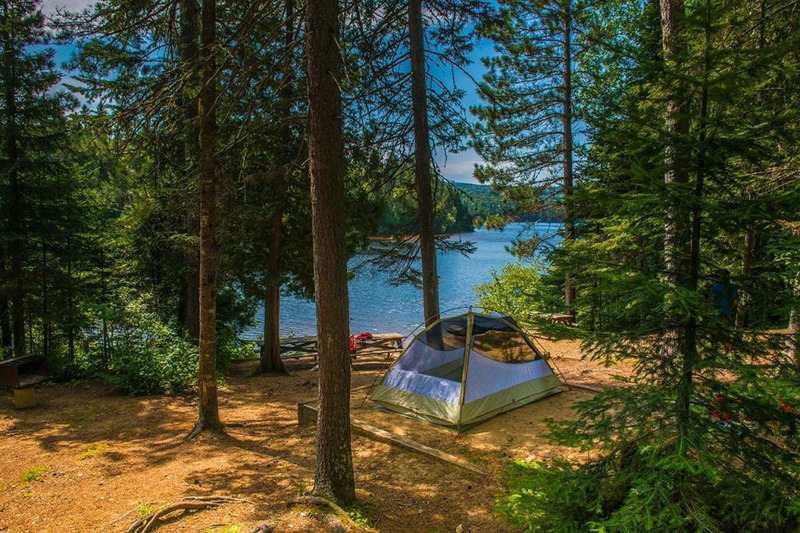 If you're a self-proclaimed camping expert, then this place is definitely for you! Whether you want an active, relaxing, or sporty vacation, you can get it all at Morin Heights. Every site is located within the forest and some are boarding the river. Check out the pool and try their high-ropes course! 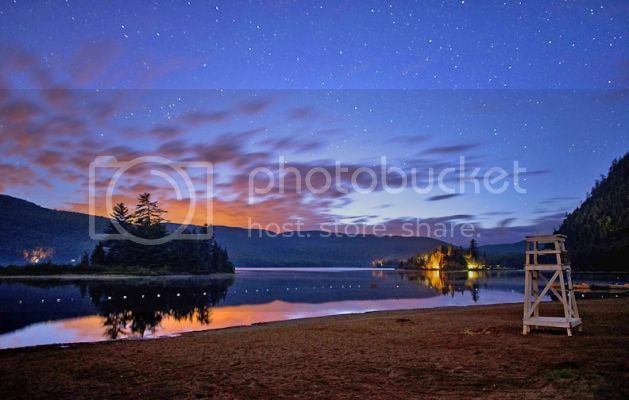 This campground is located right in the heart of the Laurentians, only an hour out of Montreal. 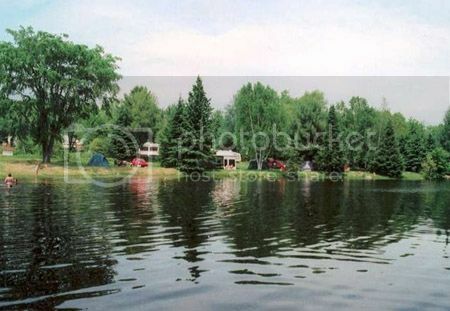 If you choose this camping spot, you will have the pleasure of getting to know the village of Val-David. 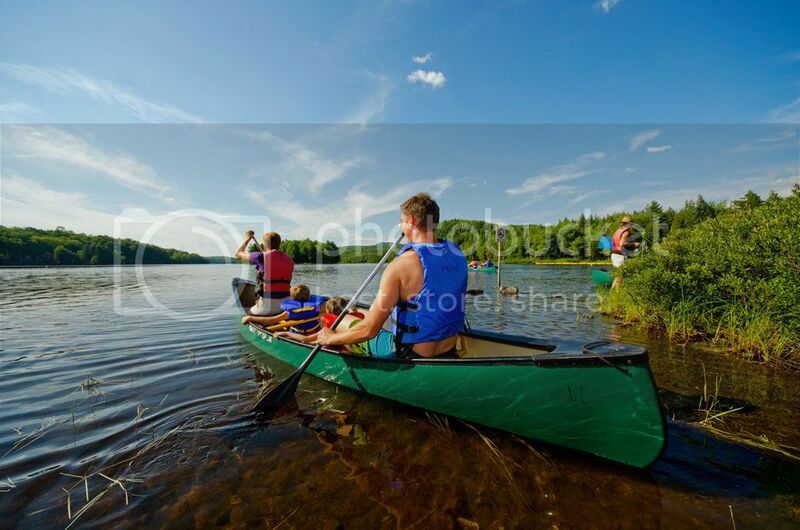 There are a number of activities to keep you busy: hike, bike, canoe, local art, and more! The site has a small lake and plenty of sunny/shady spots to choose from. There’s also an on-site playground with volleyball, horseshoes, and swings. Located along the Red River, this site pulls all the stops to ensure that you have the relaxing vacation you deserve. And yes, this includes on-site massage therapy! Not your thing? Take a tube ride down the river or kick back on their smooth, sandy beach. 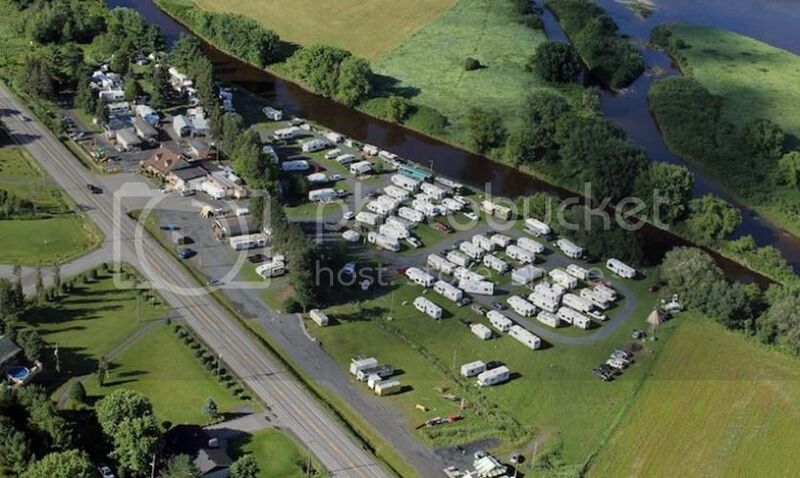 There are plenty of camping spots here with a wide range of services and scenery. This stunning national park could not be more serene. With 2 lakes, a pond, rolling hills, lush greenery, countless trails, and more, you are invited to participate in any number of activities. Kayaking, climbing, paddle boarding, hiking, and biking to name a few. You will fall in love with this site immediately. Here you will find the highest peak in Southern Quebec. There's nothing but beauty to be discovered at Mont Gosford! The very top of the mountain holds a 360-degree view that will surely take your breath away. On the grounds you can select from a number of different accommodation options such as an array of cabins, platform camping, and wild camping (which is only $10 a night!). There is a ton of wildlife to observe, adventurous trails, and gorgeous scenery all around. If you live in or around Montreal, I think it’s safe to say that you’ve heard of Mont-Tremblant! What you may not know is that there’s a wonderful campground there and you just have to take advantage of it this summer. You will find jaw-dropping landscapes, kayaking, biking, fishing, wildlife, paddle boarding, hiking, and more. 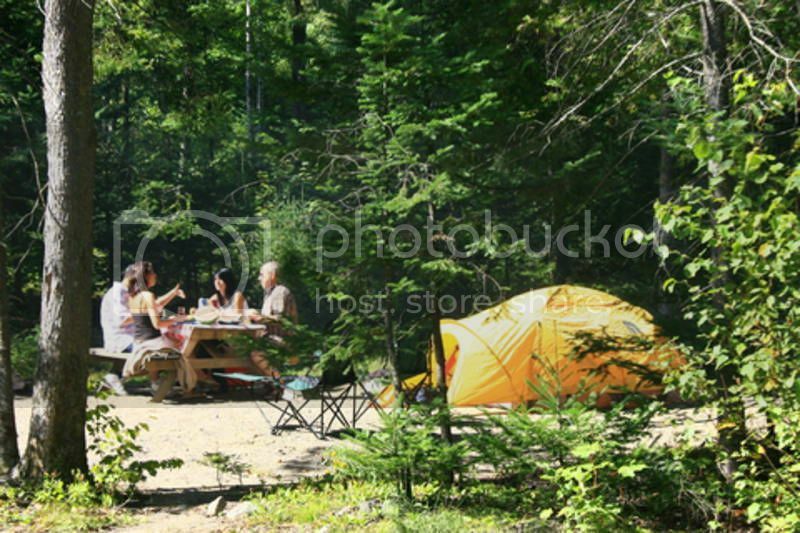 The camping is incredibly affordable and throws you right in the center of countless potential adventures. Located in the lower Laurentians just 30 minutes from Montreal, this place is total paradise. Sunsets over its crystal-clear lake simply cannot be beat. Fifty of these lovely sites are lakeside and are next door to a massive waterpark. Also, there’s a bike path, a playground, a community room, volleyball, bocce, and more. The sandy beach and gorgeous greenery will draw you in immediately. This excellent site is right next to a cycle circuit, an elk farm, a riding stable, restaurants, local festivals, and so much more. Right on the grounds you will come across a pool, playground, bowling, volleyball, incredible views, a hiking trail, and nothing but nature. There are 70 serviced sites available and they're all quiet, quaint, and inviting. You can’t help but feel totally relaxed here!